Monica and daughter have us in braided heaven. 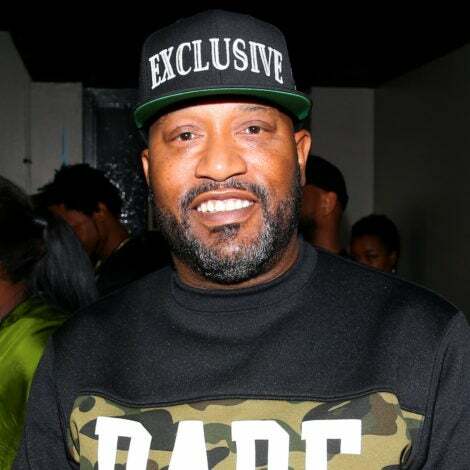 Monica Brown is all about her children and over the weekend she surprised her son with an African Jungle Safari themed birthday. While he was in birthday heaven, Monica and her daughter, little Laiyah, took a photo in braided hairstyles that stole the ‘gram. 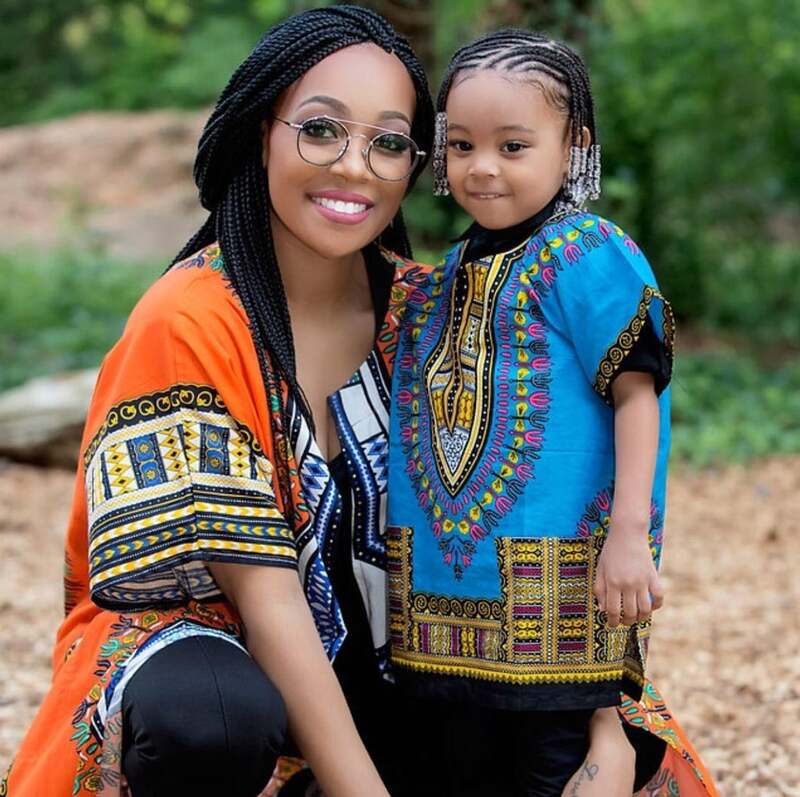 In the photo, Monica wore long small box braids while her daughter sported cornrowed braids that were loose in the ends and accessorized with white beads. They look like they stole a page out of a 70s fashion book and looked amazing! She also shared a video where she thanked @conteh_hair_braiding for braiding her hair and @miss_realdeal for braiding Laiyah’s while also thanking @dashikipride for the beautiful dashikis that paired perfectly with the theme of her son’s birthday party. Another braided beauty at the festivities was Tiny, Laiyah’s Godmother, who sported Ghana braids in pink. Love, love, love!